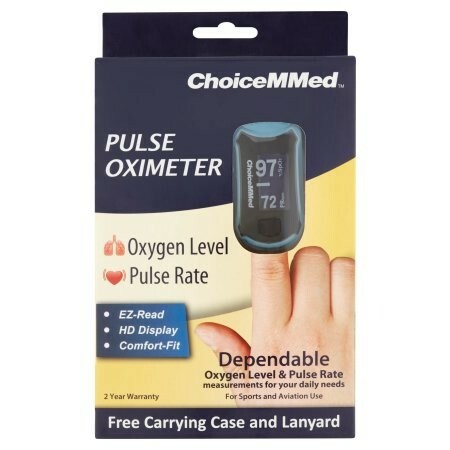 This ChoiceMMed Pulse Oximeter is a nice device for fitness and outdoors enthusiasts, as well as medical or nursing students! It conveniently and quickly measures the level of oxygen in your system and your pulse rate. 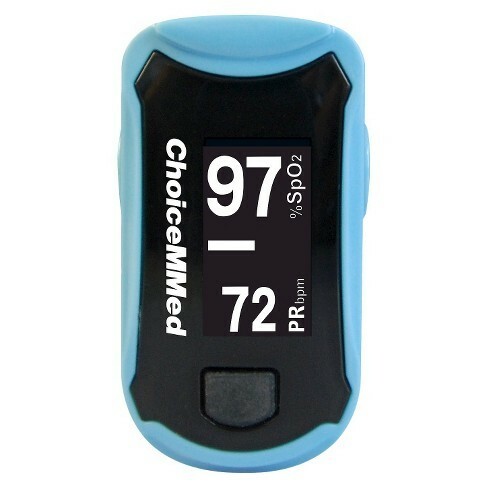 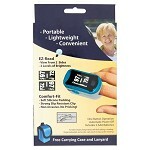 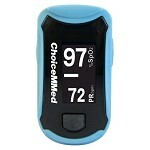 This ChoiceMMed oximeter has an easy to read HD display. 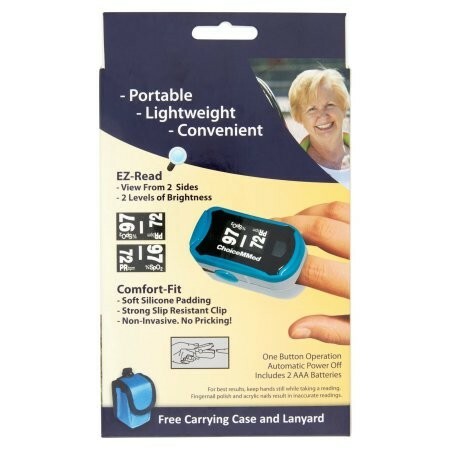 It is lightweight and easy to carry around with you wherever you go and it comes with a convenient carrying case and lanyard!